This week’s blog takes a look at local radio returning to Southport, tech support for radio, podcast advertising as well a look at the British Podcast Awards’ Listener’s Choice Award. 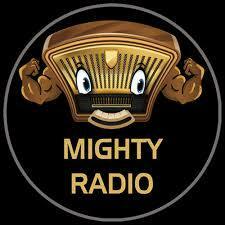 Local radio returns to Southport as Mighty Radio launches. The community radio station was awarded an FM licence by OFCOM last year and the dedicated Mighty team have been hard at work sorting out a town centre location. “It’s been a great challenge and hard work building a studio and meeting all the OFCOM rules and regulations, but it’s also been worth every minute” said station manager, Paul Tasker. You can read more on this article here.  Thanks to technology, the audio landscape continues to evolve and innovate in meaningful ways. 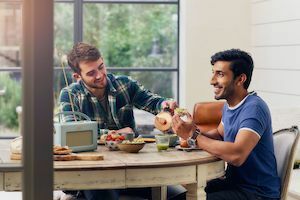 Consumers are leaning into audio and they are listening to radio across all platforms with mass- and niche-targeted content available across devices with a simple touch of a button, a turn of a dial or an audible cue, says the Radio Advertising Bureau. 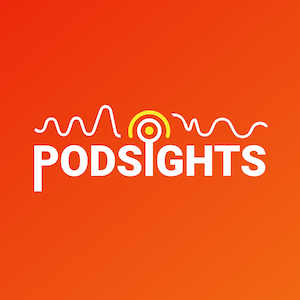 Through Podsights Analytics, we now have the answers. Click the link to discover insight into the world of Podcast Advertising. Communicorp buys Bob FM to rebrand as Heart. 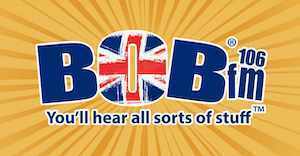 Bob FM has been bought by Communicorp and will be rebranded as Heart Hertfordshire, merging with its existing station covering Watford. The purchase follows the sale of Connect FM and Heart Watford by Adventure Radio to Communicorp in February. To learn on this story, click here. This week, the blog is sending out a calling for all its treasured readers. We urge you all to pop a vote into the British Podcast Awards - Listener's Choice Award. The Listeners’ Choice Award rewards the Best UK Podcast, voted for by the fans. Now of course, you are entitled to vote for who you think is most worthy, and we would not want to create a dictatorship of voting, however, as supporters of our blog, it would be fantastic if we could garner support for our very own Red Apple Original Podcast, Norris & Parker’s Sketch Therapy.